Find Jacquard Knit, Jacquard Knit Fabric, Knitting Jacquard Auto Fabric on Industry Directory, Reliable Manufacturer/Supplier/Factory from China. Product categories of Knitting Jacquard Fabric, we are specialized manufacturers from China, Jacquard Knit, Jacquard Knit Fabric suppliers/factory, wholesale high-quality products of Knitting Jacquard Auto Fabric R & D and manufacturing, we have the perfect after-sales service and technical support. Look forward to your cooperation! 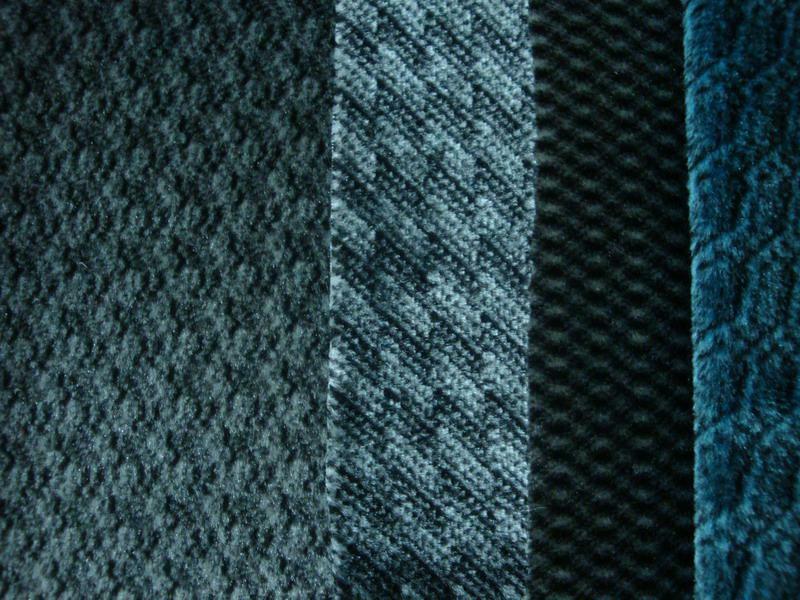 Knitted Jacquard Auto Fabric is knitted, not woven fabric. It is usually stretchy. The design can be various and colorful. Usually, customers need it to be laminated with T/C fabric or sponge on its back, to make it thicker. It is used for the Sofa, furnitures, cars, buses and other places as well. The width can be from 140cm to 160cm.